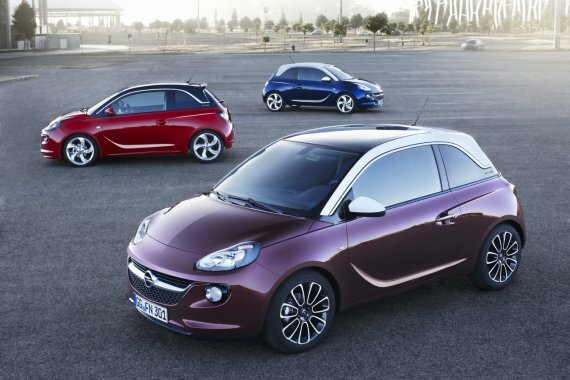 It is not a copy of the German car, but a quite legitimate transfer of technology Daimler AG to its Chinese partners. 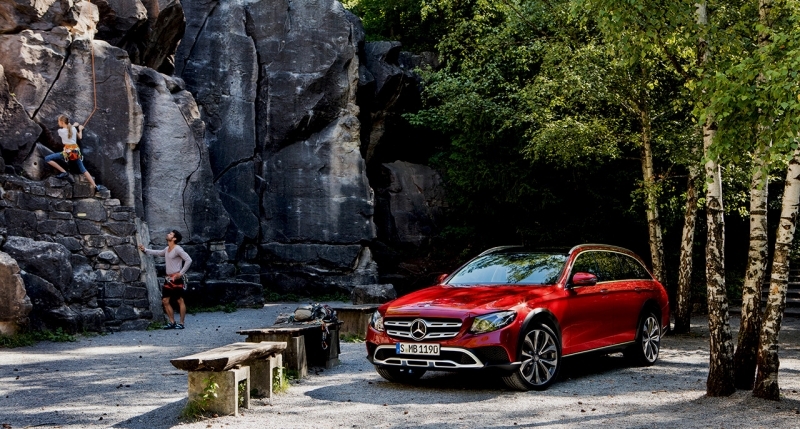 The Germans allowed the Chinese to use the platform of Mercedes-Benz GL, the engine and transmission, but the design Chinese people have to develop individualy and without any hint of the similarities with the German prototype. What came out of it, it can be seen in the first spy photos of the car. 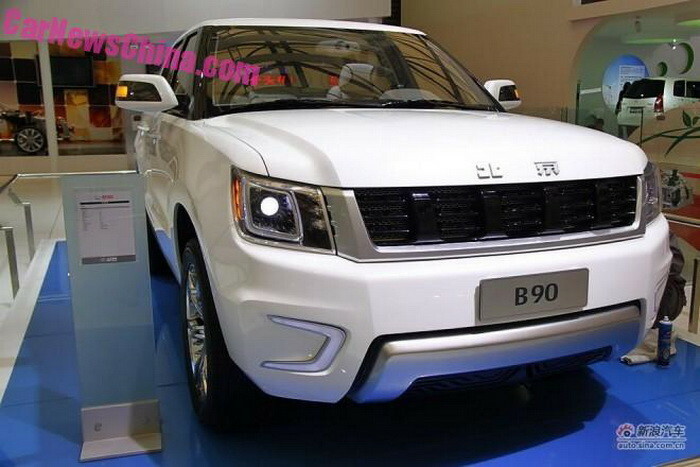 At the Beijing Auto Show unveiled a concept SUV Beijing B90, which had an original and very interesting design.. 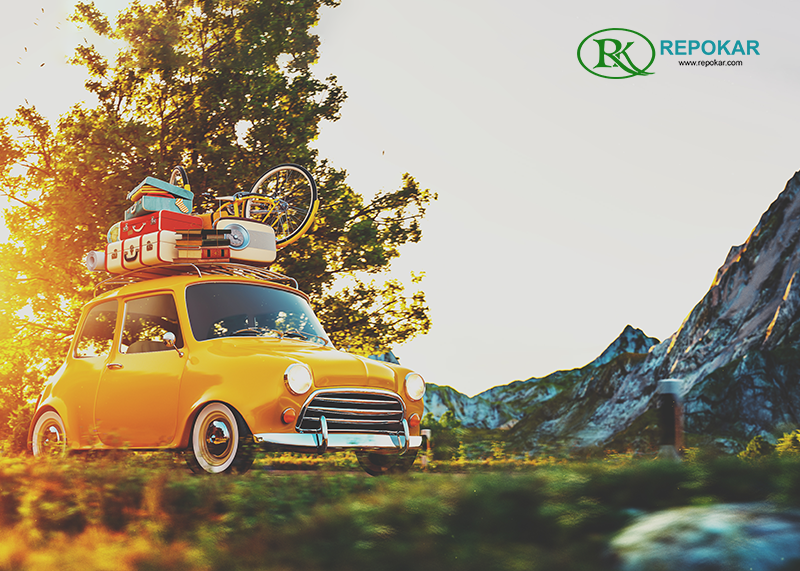 The car has received a typical Chinese looks, as if it borrowed from the brand Jeep SUV. But the main condition has been met - the brainchild of the Chinese automotive industry is impossible to recognize the Mercedes-Benz GL. From his German counterpart Beijing BJ90 receive two petrol engines: a three-liter twin-turbo "six" power of 333 hp (480 N ? m) and four-liter twin-turbo "eight" power of 421 hp (600 N ? 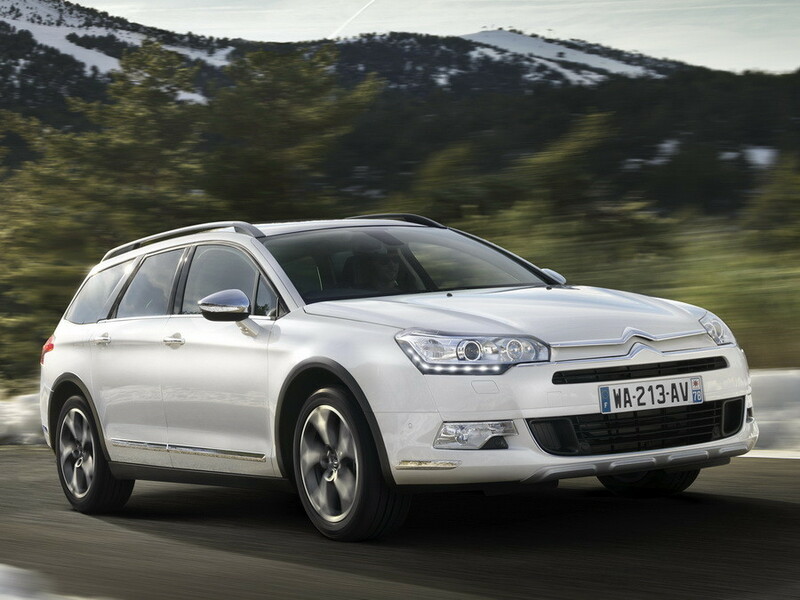 m) and even-speed automatic transmission 7G-Tronic. 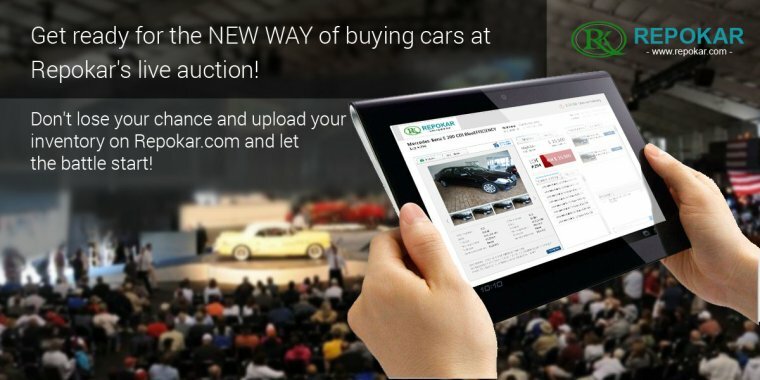 Such generosity in the transfer of technology can be easily explained: Daimler AG owns 12% stake in the concern BAIC and has with it a joint venture producing Mercedes-Benz models for the Chinese market. 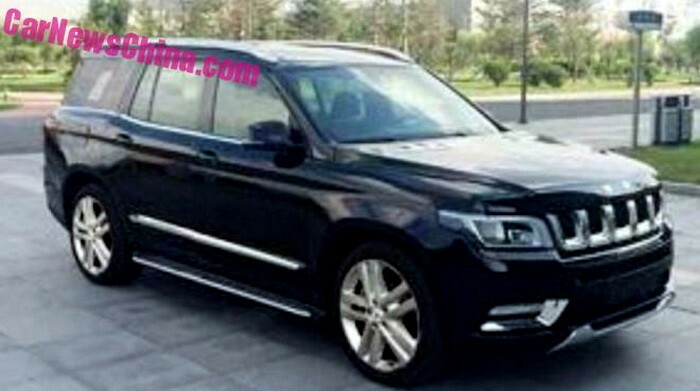 If the price of Mercedes-Benz GL in China begin with 1.03 million yuan, the Beijing BJ90 will cost 800 thousand Yuan, or $125,000. 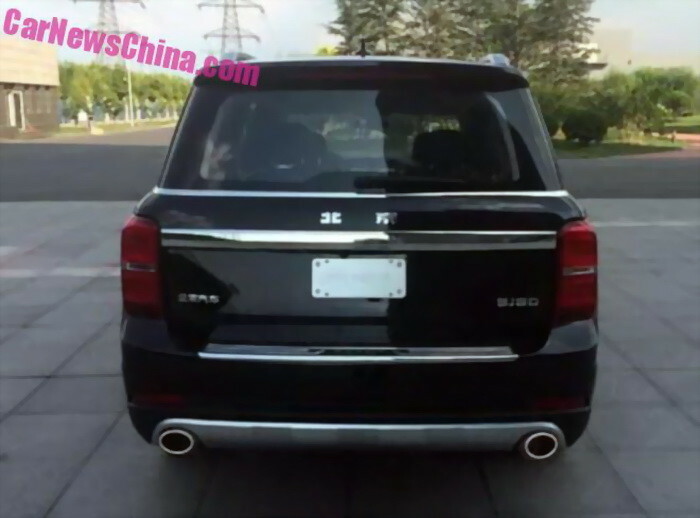 Therefore, the main rival to the Chinese themselves called other Chinese luxury SUV - Hongqi LS5, which is equipped with a four-liter twin-turbo "eight" power of 381 hp (530 N ? m) and 8 speed automatic.